Our expert bakers have created our Multiseed Loaf, as enjoyable as always but in a smaller, more convenient size. Our 300g Multiseed Loaf is baked with a blend of poppy, linseed, sunflower and millet seeds for a rich flavour, perfect with your favourite filling. The loaf is also high in fibre and low in saturated fats. 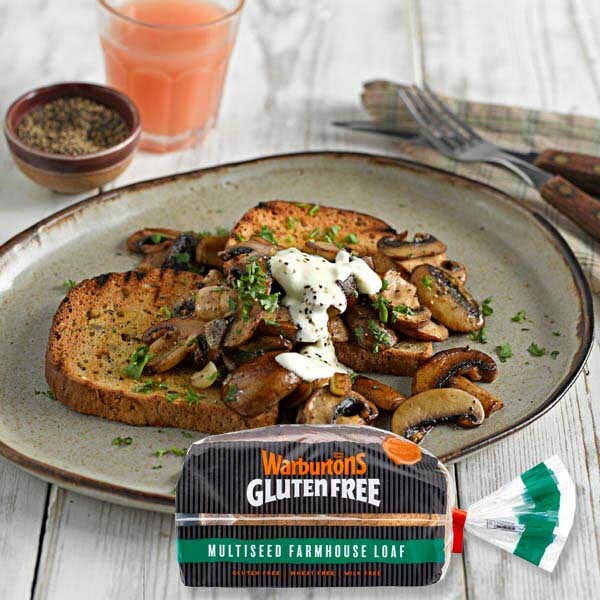 We use a blend of poppy, linseed, sunflower and millet seeds to bake our Warburtons Gluten Free Multiseed Farmhouse Loaf.